Create Folder object using FileSystemObject and GetFolder (link) method and count the number of files. Insert the File objects , using OLE objects. Create Folder object using FileSystemObject and GetFolder method and count the number of files. if we need to add some doc files at particular locations. thn how to do this? Abhitosh, Could you please elaborate your query? and then add the document. If we need to add some doc files at particular locations then how to do this? is there any syntax to add files at some location? Hi Sumit, sorry for replying you late. :) …I wanted to add the documents at some location within the cell. In your case it adds on the top of that particular cell. 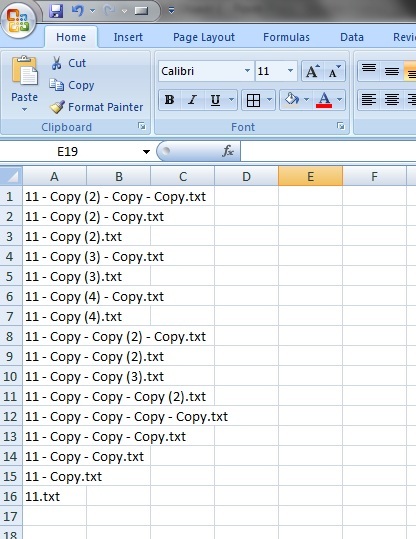 Moreover can you please tell if there is some blank row in between the excel sheet then how to add the logic in code to skip that row and to add further documents . The macro coding checks the current day for any birthdate matching with data in the “birthdatenames” tab, if matches drafts mails for those number of colleagues from the “birthdatenames” tabs. 1. excel vba code picks up the images from the worksheet tab name “Images” for each of the mail. Note: one image is used for one person only once and should not be repeated twice for the second and so on..example bday1 image is used for A and bday2 image is used for B etc. Please help me as I have to present it for my presentation by monday. Have you stored the images in specific cells under images tab, if yes then what you can do is once the image is used , set the flag in the next cell as “used” and when ever u r picking an image, check the next cell of image, if it is used then pick the next image. Other solution is keep storing the used images name in a separate column and when ever u r using a new image, check whether its name is not present in that column. is there a way you can help me with a vba code that will help me your example, which is exactly what i am looing for. Its a kind of urgent matter. I wrote the code for your requirement. why only for excel sheets, I am not getting the name in the object? could you help in this? I couldn’t understand your question. please elaborate. Which object name is not getting??? 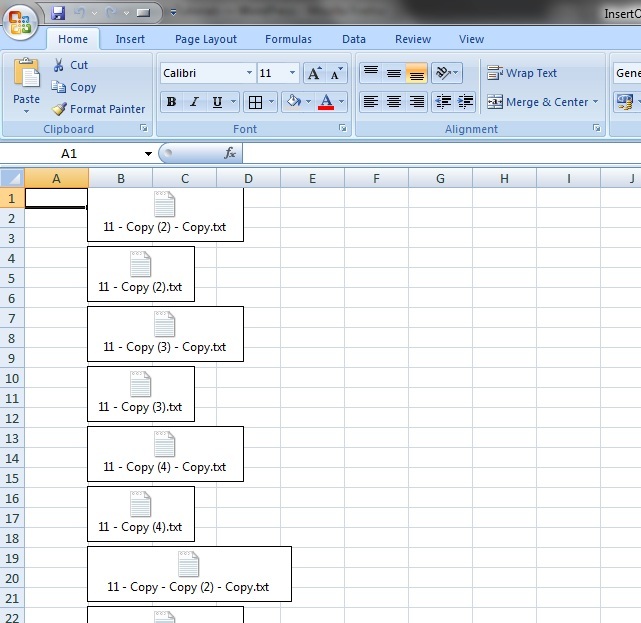 i am working on a plan in which vba will be taught sequentially from the very basic. I will send to a mail once that is done. Thanks for the patience . SJ – how you gettin’ on with this? I’d be very interested when you’ve completed it. Can you email me the details also – that would be great. SJ — how you get­tin’ on with this? I’d be very inter­ested when you’ve com­pleted it. Can you email me the details also — that would be great. 234 queries in 0.240 seconds.